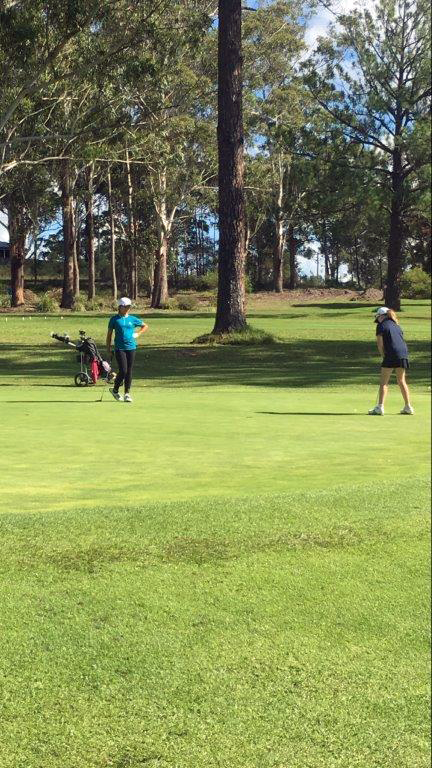 What an exciting weekend’s golf at Kew for our junior girls! girls participate in the event. 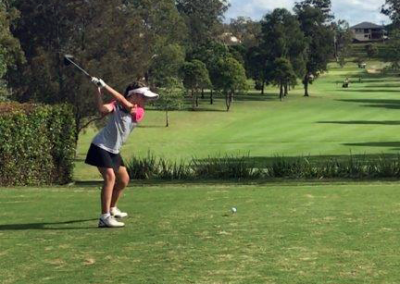 All girls enjoyed the weekend’s golf with some personal bests recorded. in Gross and Tied 10th in the Girls Overall. 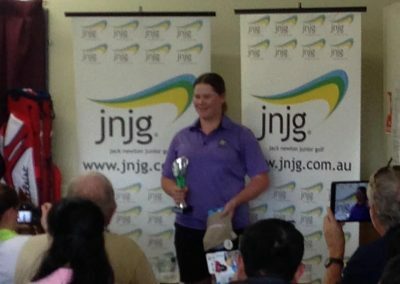 her take out the Net Winner for the Girls 13 Years & Under. 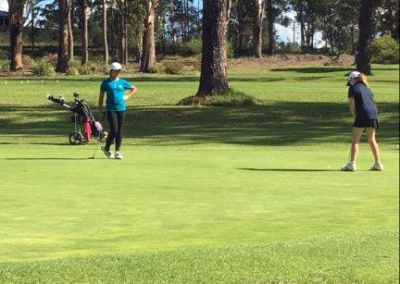 She placed 4th in Gross & 14th in the Girls Overall. Under & Placed 18th Overall. Fantastic effort from all our girls. 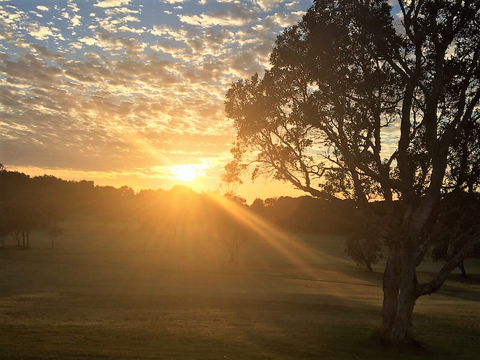 It is with much sadness we report the passing of Dolly Ingram-Alt, for many years a South West Rocks golfer and bowler, and a very well regarded personality in the local community. Dolly began her golfing life at Windsor, NSW when she was in her 50s. 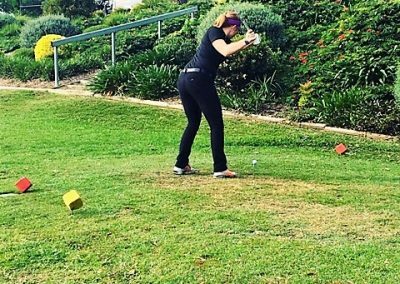 Up until then, she had been a ‘tennis fiend’, but when the physical demands on her body became too great for tennis she took up golf. 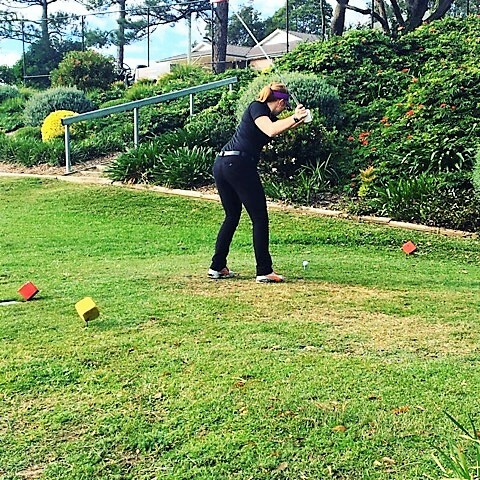 With her late husband Jack, Dolly then moved to South West Rocks in 1983 and became very involved in both golf and lawn bowls. 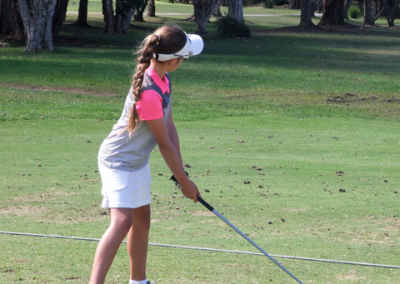 Dolly reduced her handicap to 17 and was involved in the Ladies Golf Club Committee over the years, both as Captain and Secretary. 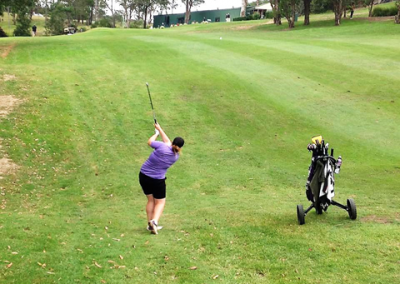 She held a GolfNSW handicap for approx. 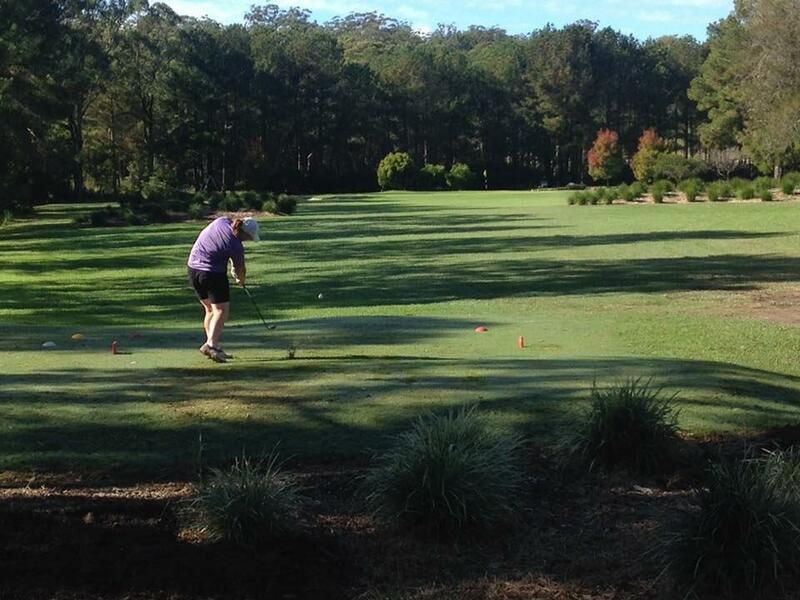 50 years and had 48 continuous years as a member of the Veteran Women’s Golf Association. 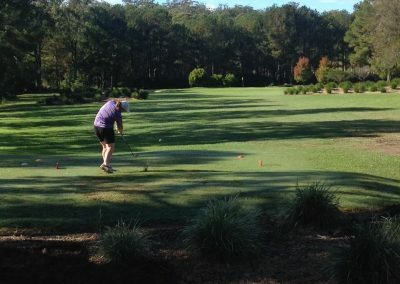 At age 91 Dolly was Net Champion in Div 2 and in 2010, when Dolly was aged 96, she was part of a 4 Ball team that were runners-up over 18 holes. 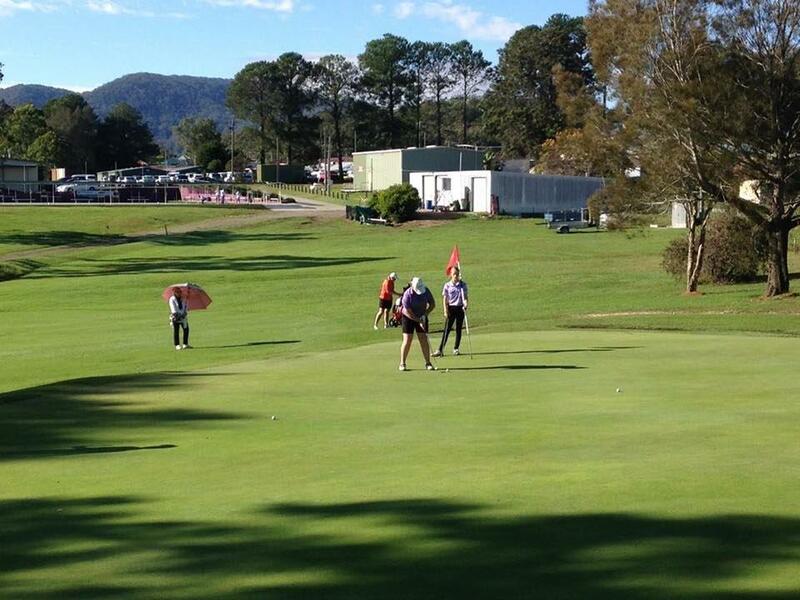 The South West Rocks Ladies Golf Club awarded Dolly Life Membership in 2006. When asked what the secret to her longevity was, Dolly would reply that the key was to keep active. 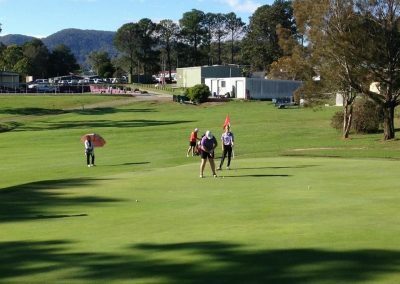 As a person who liked to practice what she preached, Dolly played golf on Tuesday in the Ladies Competition and lawn bowls on Thursday up until she was 100. She also drove her own car for the same period of time. Dolly was an inspiration to us all and will be sadly missed. 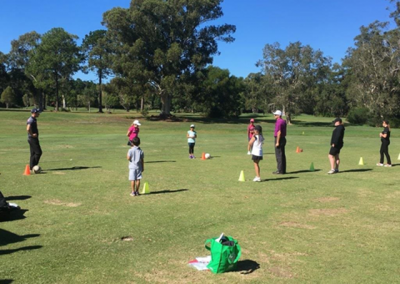 On the weekend of the 29th & 30th April 2017 WGCNC hosted its first golf camp for the year for junior girls in the region to develop their game of golf. 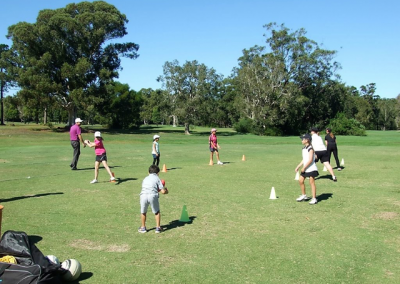 We had nine attend the camp which included 5 beginners and two boys. 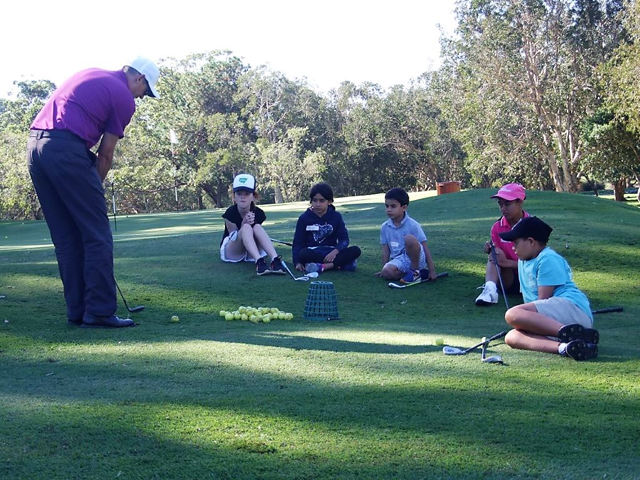 As the numbers were low leading up to the camp, I allowed Sawtell & Coffs Harbour to invite some boys to participate, not only to try and boost numbers but just to encourage junior golf in the area as it appears to be really struggling. We also ran an article in the local paper the week prior to promote the event. The two boys blended in with the girls and were most appreciative of being given the opportunity to participate. 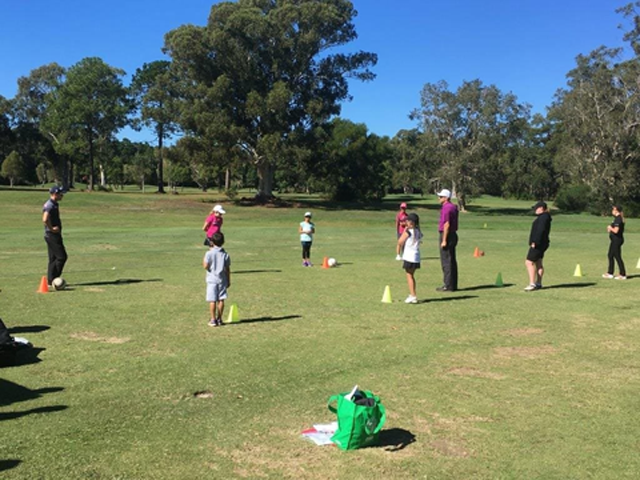 Local golf professional Brendan Barnes (Sawtell) & Golf Trainee Brandon Connor (Coffs Harbour) provided coaching on both the Saturday & Sunday. 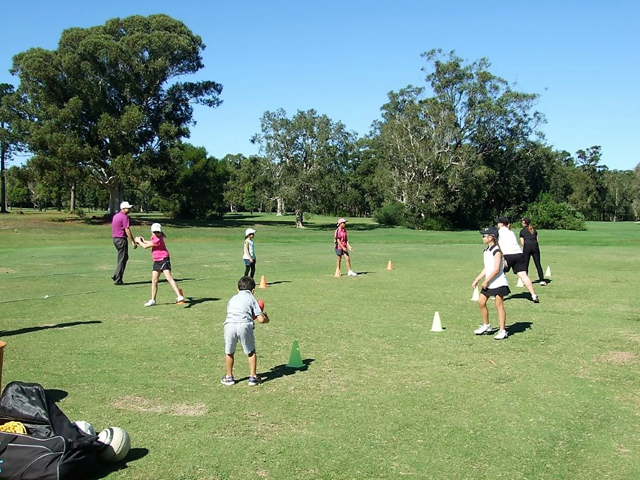 The morning session consisted of a welcome & introduction followed by stretching, warming up exercises and some skilled based games to relax everyone. This is where our prepared agenda was amended by the girls! 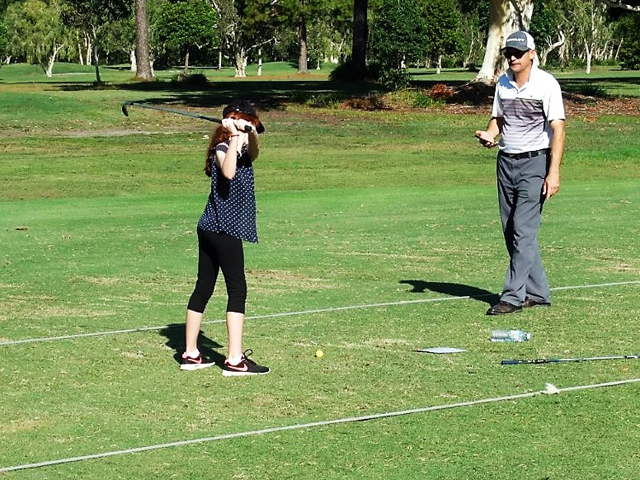 As they were comfortable with the coaches they asked for specific assistance with their swings and long games. 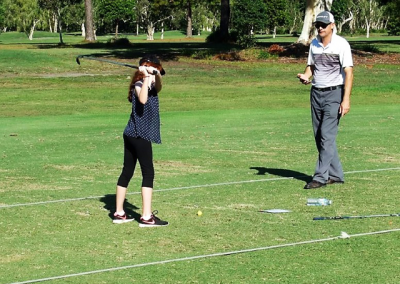 While Brendan assisted the more advanced girls, Brandon gave more basic coaching with our beginners. 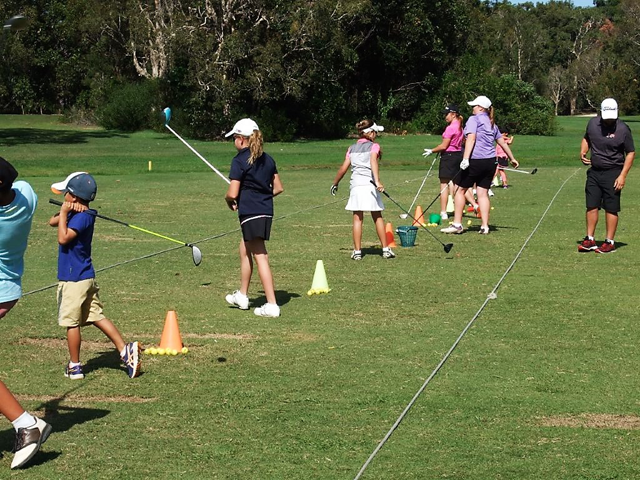 After lunch we then split into two groups and had bunker, chipping coaching and practice. 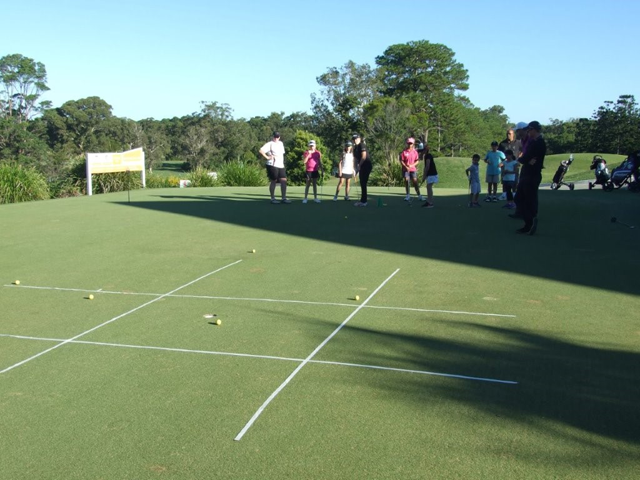 To finish the day we moved to the putting area to play some skilled based games as there had been a lot to take in during the course of the day. Our night activity was organised at Club 300 Bowling Centre for bowling & pizza. 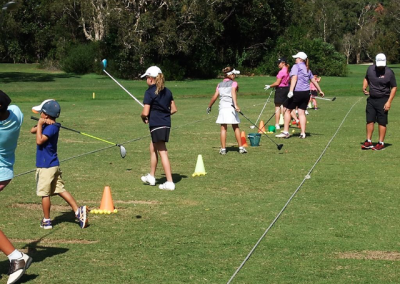 This was fantastic and all the girls & our 2 boys appeared to really enjoy the evening and interacted well together. 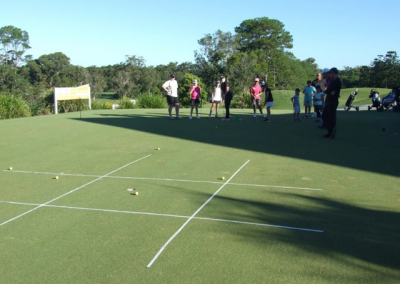 Parents also joined in for a game. 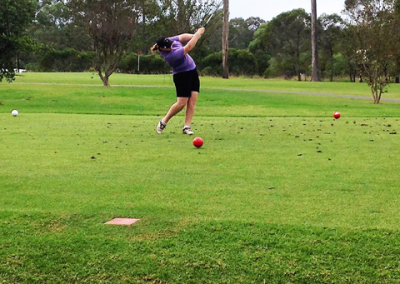 Sunday morning we again gathered at Coffs Harbour Golf Club for breakfast prior to more coaching. 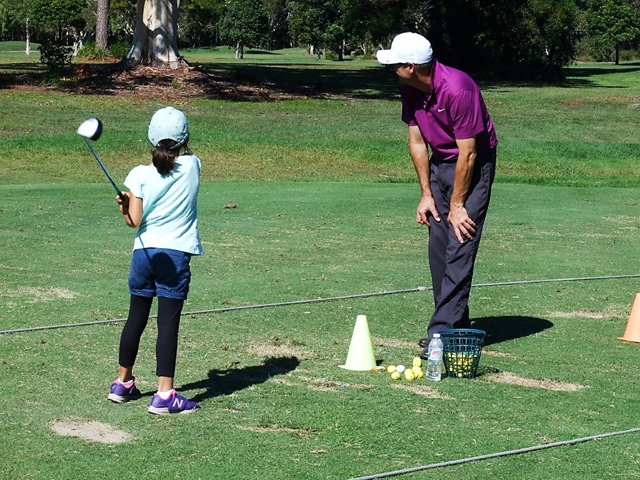 We started on the range for more swing practice and some chipping games before utilizing a hole behind the range to look at trouble shots and hazards. 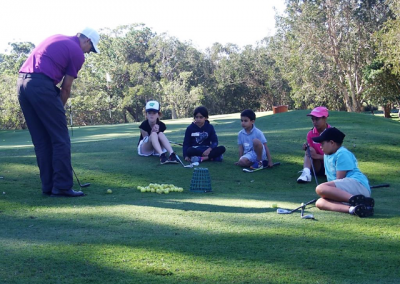 This proved to be an important session which then lead to rules and etiquette. 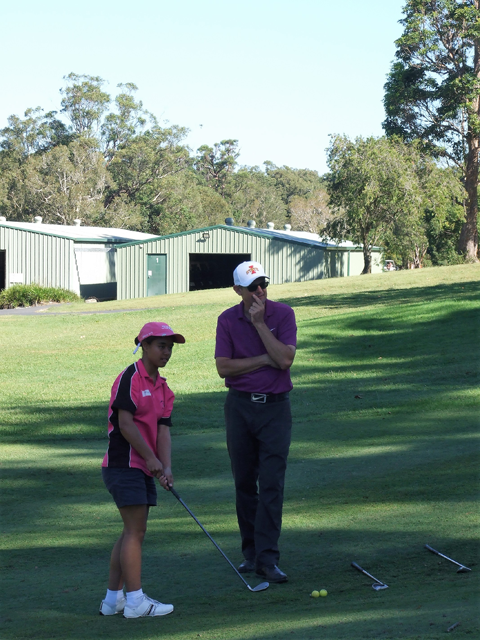 After lunch we headed back to the putting area for tuition and practice drills. 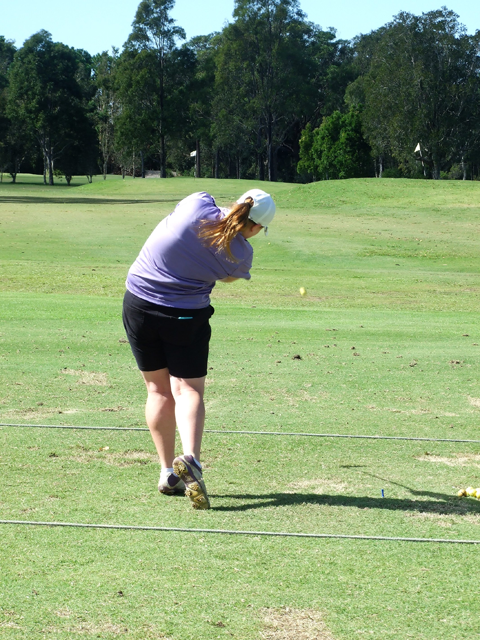 To finalise the day, our beginners headed home (they were exhausted); our more advanced girls completed some skills tests. All participants were presented with a Certificate and gift for participating in the camp. 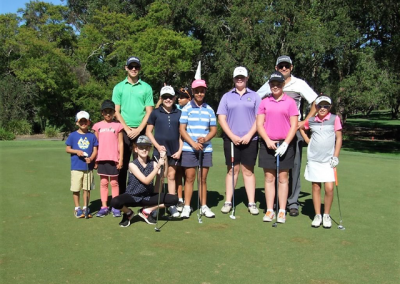 Again the camp would not run successfully without the commitment of WGCNC, JNJG and coaches for which the girls and their parents are very grateful. 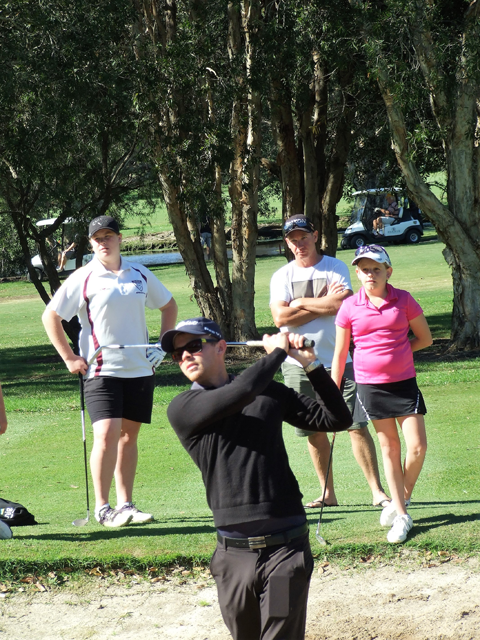 I would also like to thank Coffs Harbour Golf Club for their assistance in organising this camp and a local supporter – Norco for drinks supplied. 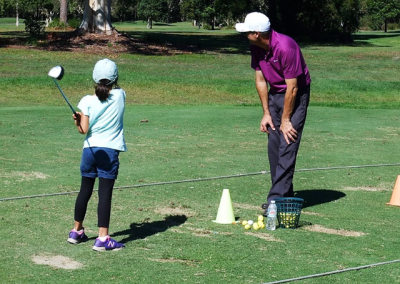 Preparation for our next camp at Port Macquarie on the 29 & 30 July 2017 will be finalised over the next few weeks. 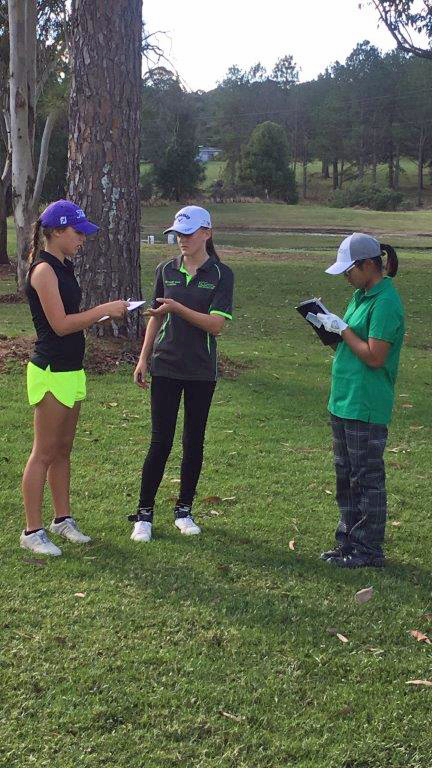 Four of our junior girls participated in the above events over the last two days at Forster, Tuncurry & Taree Golf Courses with approx. 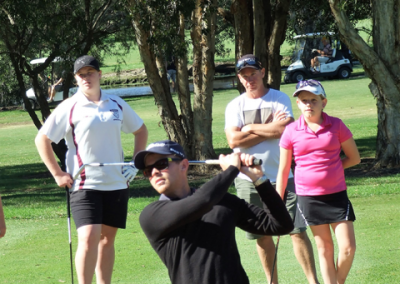 100 of NSW best junior golfers. 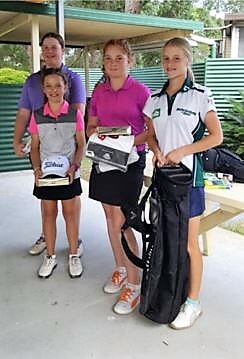 All girls enjoyed the event and played well. 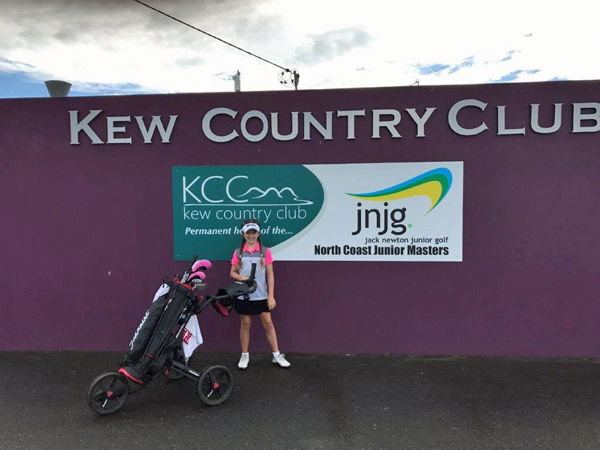 Pyper Hollis (Kew) – Rounds of 92 & 86 for a Total of 178. 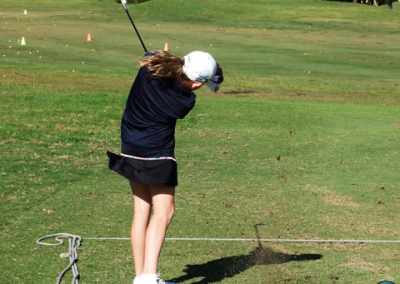 Placing her 20th overall in Gross & 10th in Net. 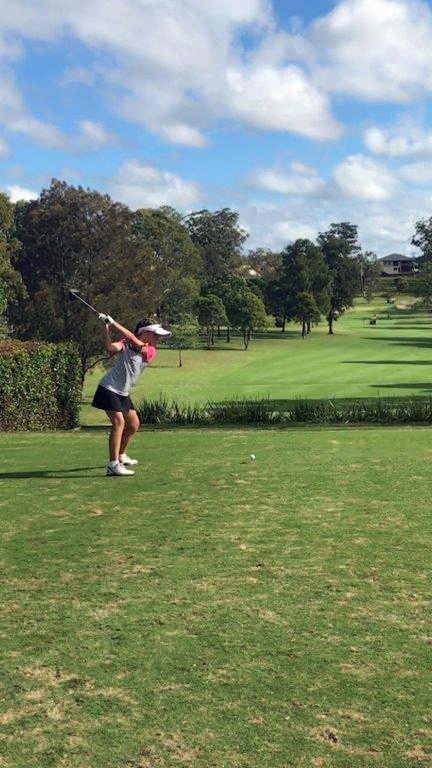 Pyper made it into the NSW Combined Catholic Schools State Team to play in Newcastle later this year. 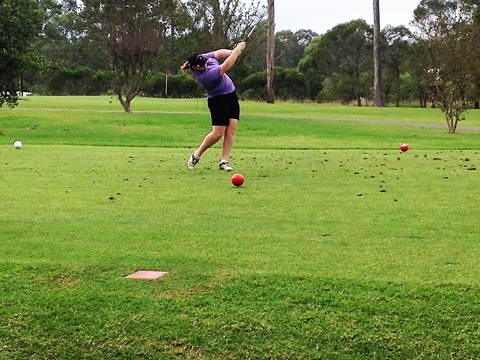 Madeleine Laws-Farrell (Port Macquarie) – Rounds of 103 & 91 for a Total of 194. 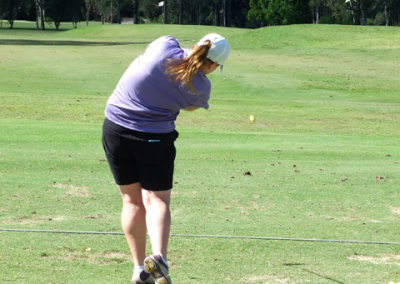 Placing her 26th overall in Gross & 22nd in Net. 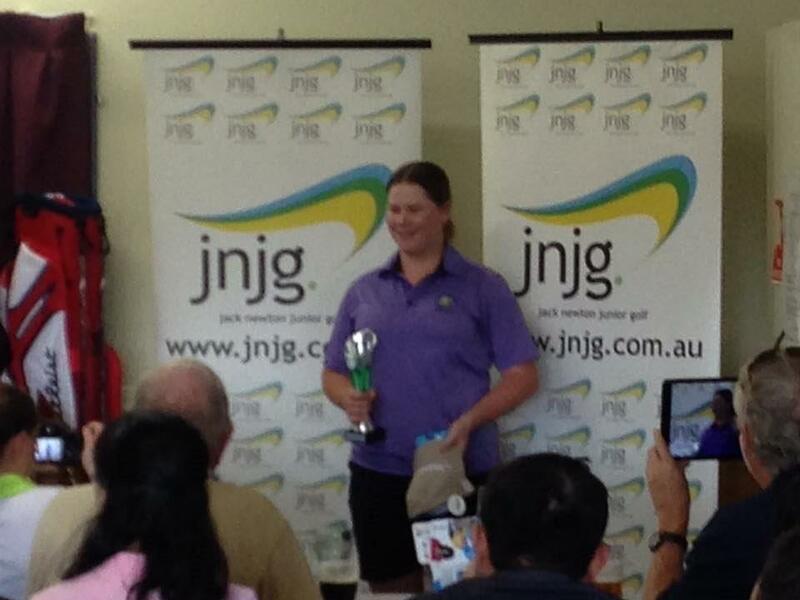 Madeleine enjoyed the event and invaluable experience. Will be ready for next year! 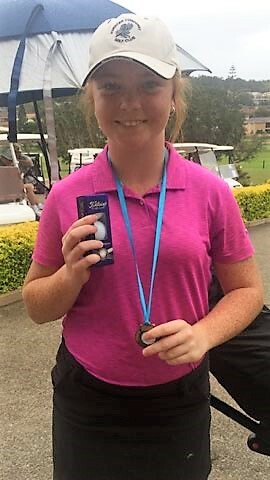 Maddison Butterfield (Frederickton) – Won the Year 9 Girls Champion. 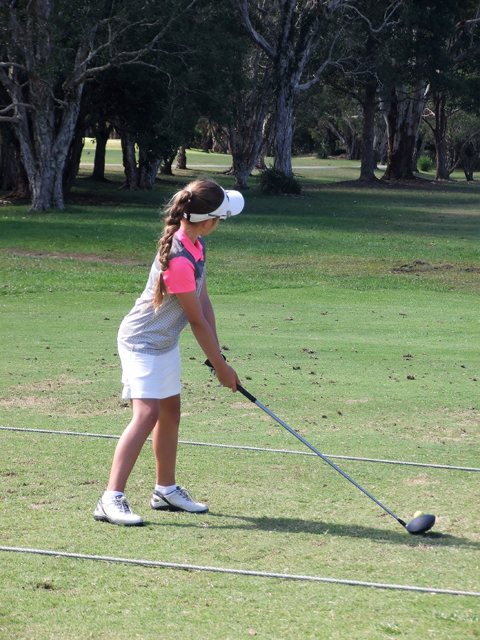 Maddison’s score saw her placed 1st in both Gross & Net for the Year 9 Girls. 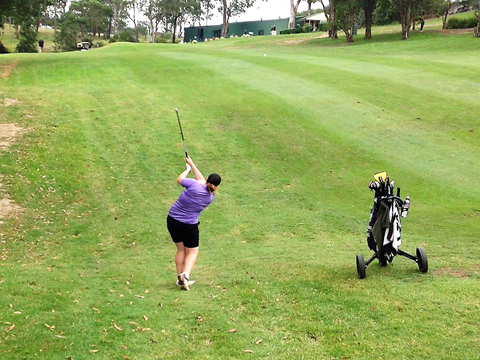 She had Rounds of 98 & 97 Gross, 68 & 67 Net (4 & 5 Net Under Par). Placed Tied 8th Overall for the girls. 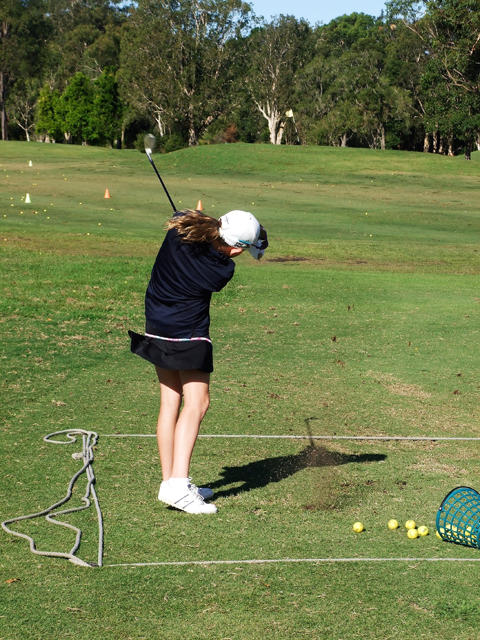 Quedesha Golledge (Taree/Kew) – Rounds of 100 & 92 Gross (Placed 3rd), 79 & 71 Net (Placed 5th) for the Year 7 Girls. Placed 7th Overall for the girls. 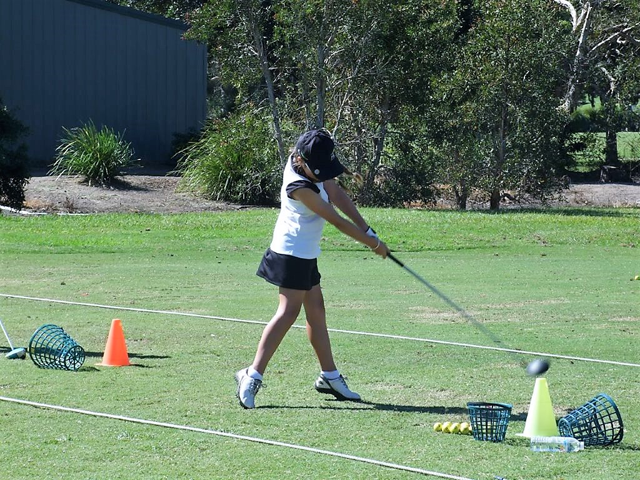 On Sunday 23rd April, 5 of our junior girls participated in Tuncurry’s Junior Tournament. 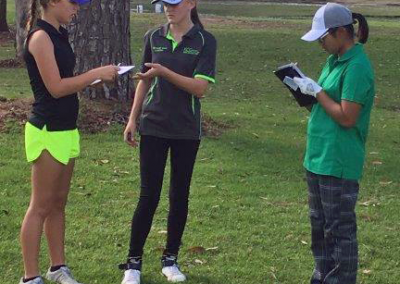 All girls played well & enjoyed the event earning OOM points.